Welcome to Señora Crissman's website. Welcome to Señora Crissman's Website! I will be updating this website as frequently as possible with any class related information as well as fun & additional information about the Spanish language/culture! 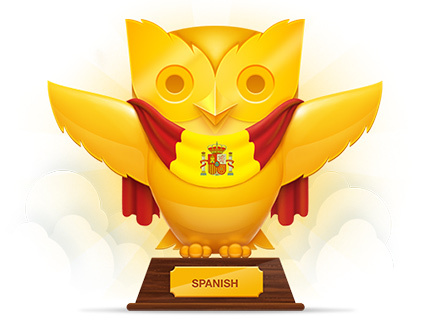 Check out the links page to see some great websites that can help with grammar, vocabulary, or just give you up to date information about Spanish culture! If you are struggling in class, check out the chapter we are in or the Ayúdame page for additional review, youtube videos and practice activities. **Important Note** Please do not rely on this website to obtain missing classwork or homework. See Sra. Crissman in school to make sure you are caught up on all assignments. Remember, it is your job to get any missing assignments from me within the time allowed, I will not track you down!